We're award-winning designers, educators, and encouragers. Since 2014, we have provided purposeful branding, web design, and education for more than 300 creative in women in business — just like you! Here, you'll find an expertly-curated collection of resources and education for small business success! Lark is a polished, feminine Showit website template for creative business owners. Showcase your business in a beautiful, professional way! 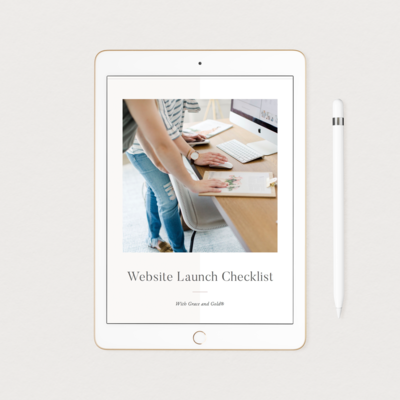 Whether you're launching a new website for yourself or for a client of yours, use our Website Launch Checklist to ensure every detail is covered! Announcing: Our Designer Education Shop Resources and templates created exclusively for designers! Simply choose your design, customize your design, and launch your design. 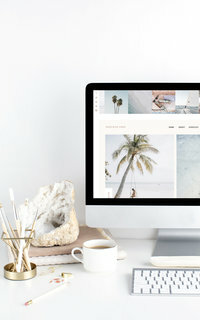 DIYing your web design has never been easier! 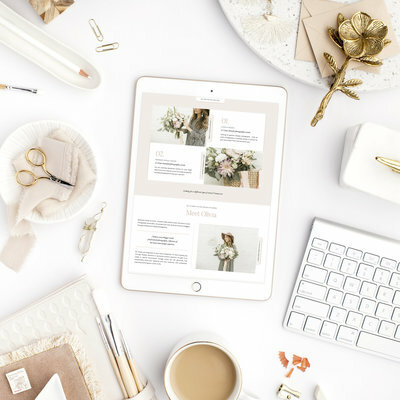 Come away with a completely one-of-a-kind brand and web design to connect with your Ideal Client in a meaningful way.